It’s important for every doctor to both be able to provide quality care and treatment to patients and to build good rapport with their patients. These two tasks are no easy feats, and they both take practice and a certain level of skill. You could argue that providing care and rapport with patients is especially important for pediatricians, who provide care to patients under the age of 18. If you want to become a pediatrician, take a minute to really think about the skills you’ll need to build if you want to find success in your career. Listening to what the patient and the parent are both telling you about any medical histories or current illnesses is extremely important. You have to be able to hear what they are saying, but you also have to be able to read in-between the lines of things that they may not be saying. If a child’s family is asking questions about finances and holding back information, for instance, you need to be able to listen carefully and make sure the patient gets the care they need while easing the parents’ minds about finances. Many kids are afraid of doctors, needles, and various types of tests, so it can be incredibly helpful if you, as a pediatrician, are good enough with kids to be able to ease some of that anxiety when they’re being treated. Making kids laugh is often the best way to ease that nervousness. 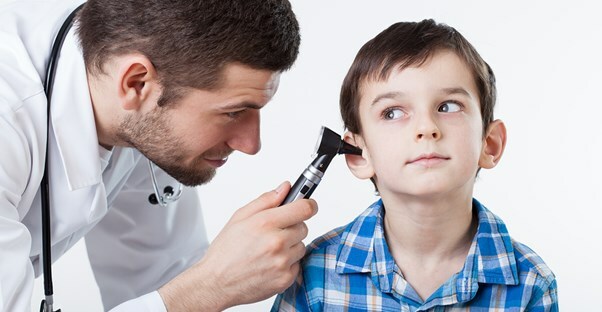 Along with actively listening, you also need to be able to convey important information to patients and their parents regarding treatment and any precautions. You can’t leave things unsaid, especially with kids. As a pediatrician, you’ll likely have patients from all kinds of backgrounds, so it’s important for you to be aware of power dynamics across race, class, and gender lines. Be aware of the world around you and try to build a trusting environment for your patients by acting in a welcoming manner without overstepping your bounds. Physicians need to be able to think quickly and have enough knowledge about illnesses to quickly assess problems and get patients to hospitals in emergency situations. Part of this is having good intuition to know when something is seriously wrong with a patient or to know if the issue is just a common malady. It’s important to not only check on the issues that patients are coming to see you about, but to also observe anything else abnormal or different about the patient. Being observant can help save patients’ lives, and it can also make your job a lot easier. Pediatrician vs. Pediatric Nurse: What's the Difference?